Weird stuff from my brain. I'm biased, but I'm not wrong — the Northeastern Writers' Convention (a.k.a. 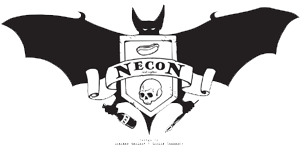 Camp Necon) is the best of all writers conventions. Click the logo to learn more. 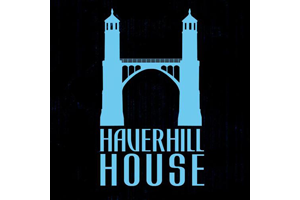 I'm honored to be a part of Haverhill House Publishing (the publishers of my first original collection, Monochromes and Other Stories). Click the logo to learn more. 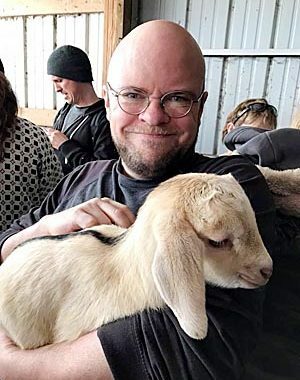 The Official Web Site of Author Matt Bechtel, © 2019.